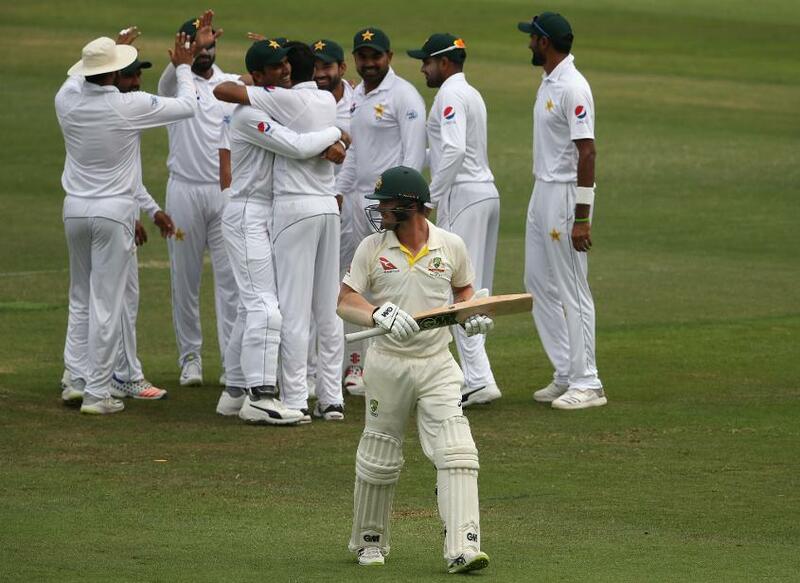 Australia's 373-run loss to Pakistan in the second Test in Abu Dhabi has had an adverse effect on their place on the rankings table. They have slipped from third to fifth position in the MRF Tyres ICC Test Team Rankings after losing their two-match series to Pakistan by a 1-0 margin. 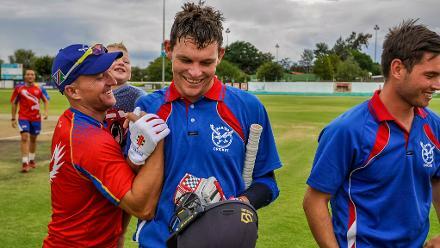 Australia, who started the series at 106 points and behind South Africa only on decimals, are now on 102 points, marginally behind New Zealand on decimal points. Pakistan, who could have overtaken Sri Lanka with a 2-0 series win, remain in seventh position but have advanced from 88 to 95 points and to within two points of Sri Lanka.